Strangeways, Here We Come is the fourth and final studio album by English rock band the Smiths. Released on 28 September 1987 by Rough Trade Records, it reached number two on the UK Albums Chart, staying in the chart for 17 weeks. 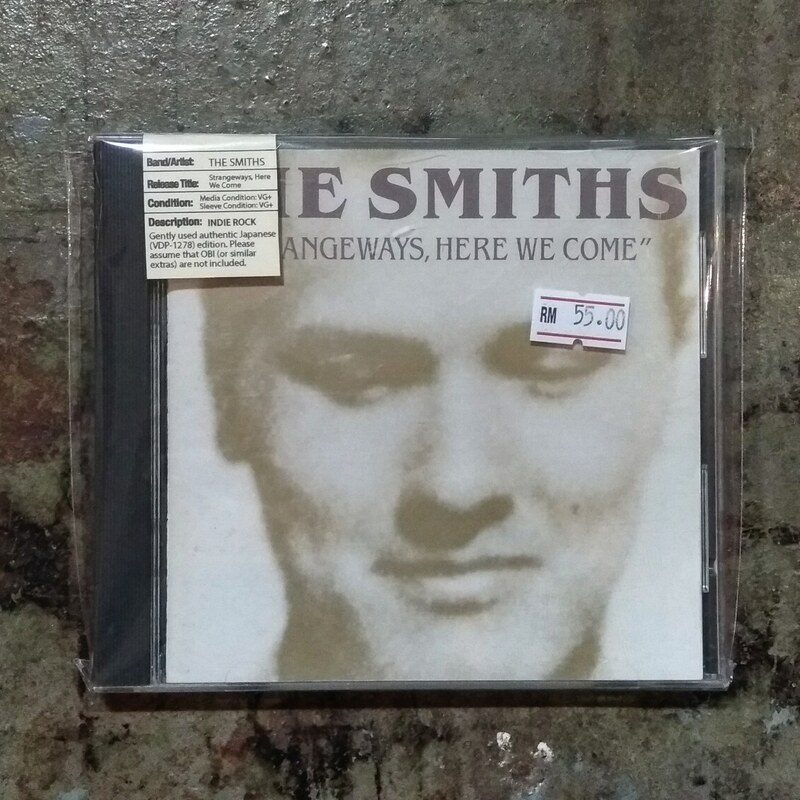 Recorded in spring of 1987, before guitarist Johnny Marr left the band (followed in turn by Morrissey's announcement that he would pursue a solo career), Strangeways, Here We Come stands as the Smiths' unexpected swan song. Ironically, it also stands as one of their best and most varied records: much like R.E.M. on Document, this is the sound of a band unbuttoning its collective collar despite the problematic artsiness of its lead singer.